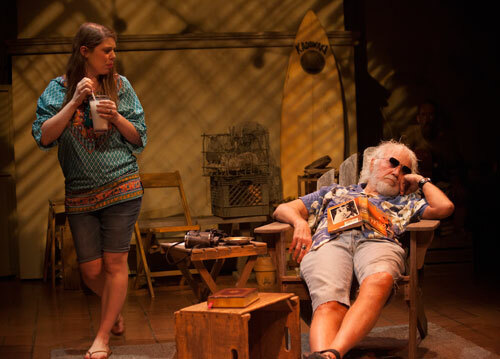 Darwin goes beach bum in a new play at the Berkeley City Club. Read my review in the East Bay Times and Mercury News. Leandra Ramm and George Killingsworth in Darwin in Malibu. Photo by John Feld. Show #145 of 2015, attended December 28. Look Out! Here Comes a Comics Blog!